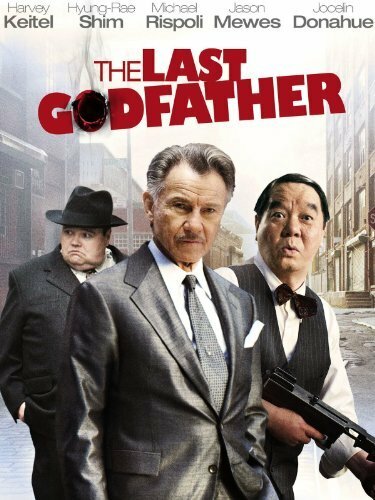 Sure, he’s starred in films by Tarantino and Scorsese, but what Harvey Keitel REALLY wanted to do was appear in a slapstick crime comedy playing second fiddle to middle-aged Korean man-child. Meanwhile, our guest Al Madrigal talks about literally filling Christian Slater’s shoes, Dan discusses the country’s wealth disparity vis-a-vis rest stop DVDs, and Elliott expands upon his encyclopedic knowledge of late night Cinemax fare. 0:00 – 0:35- Introduction and theme. 0:36 – 9:15 – Our guest co-host, Al Madrigal, regales us with tales of what it’s like to actually appear in a Flop House-quality film. 51:28 – 1:02:00 – Al talks Craigslist movie-making, and the sad bastards recommend. 1:02:01 – 1:04:26 – A plug, goodbyes, theme, and outtakes. We were remiss in giving out clues to the next movie to be featured in one of our Flop House live events (produced and co-hosted by the good folks at I Love Bad Movies) but the cat’s out of the bag — we will be screening the 1986 James Remar non-hit QUIET COOL at 92Y Tribeca on Friday, June 8 at 8 pm, on the great island of Manhattan. The synopsis and poster doesn’t do it justice. It’s awful, but bizzare in its awfulness and not just a run of the mill romcom.